President Muhammadu Buhari who is in Saudi Arabia,vowed late Tuesday in Riyadh that all those involved in the 2016 National Budget controversy will face the most severe punishment. “Never had I heard the words “budget padding”. Our Minister of Budget and National Planning did a great job with his team. The Minister became almost half his size during the time, working night and day to get the budget ready, only for some people to pad it.“What he gave us was not what was finally being debated. It is very embarrassing and disappointing. 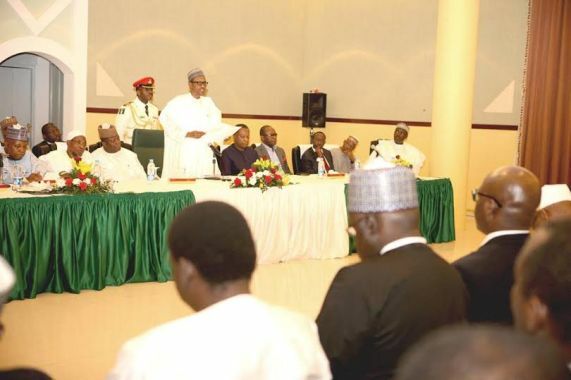 We will not allow those who did it to go unpunished," President Buhari vowed.